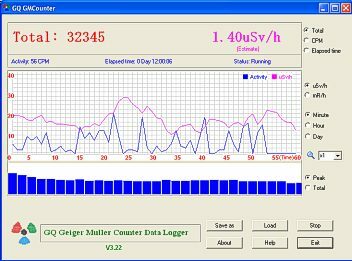 This software works on most of old and new designed Geiger Counter. As long as it has a audio 'click' output. With this software, the radiation level can be continually monitored, recorded and analysed , 24 hours a day, 7 days a week. 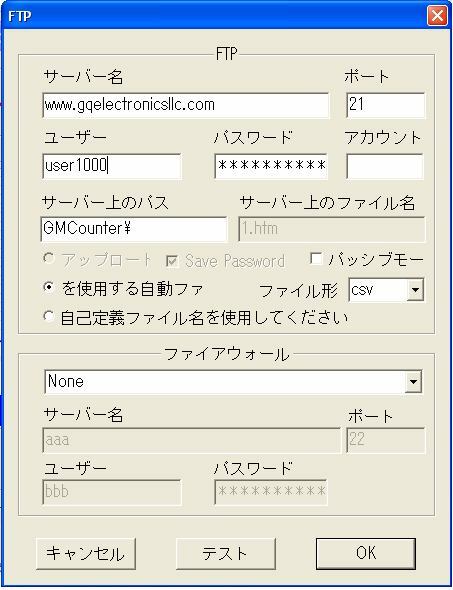 The GQ GMC Pro software is designed by GQ Electronics LLC, USA. 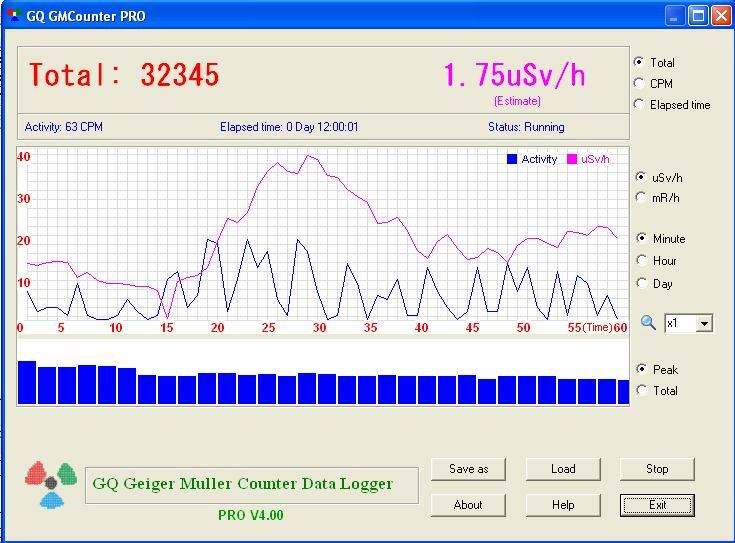 It is designed to be a generic and convenient Windows based data logger for traditional Geiger counter. 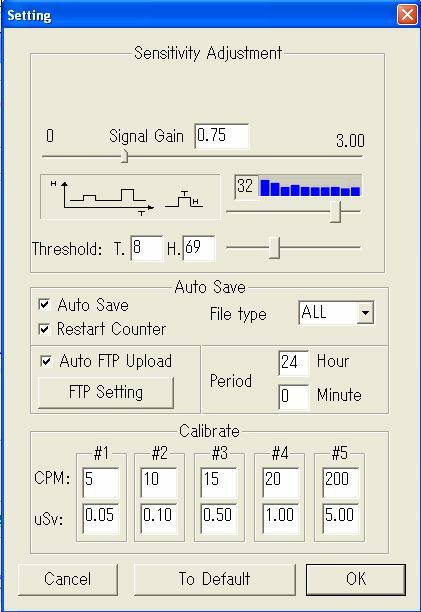 The software takes analog radiation pulses/clicks, converte it into digital signal and then process it. For more easier connection and accurate data logging, we recommend an audio-usb data cable(part#: TOOL-081 from GQ Electronics) to connect to a computer USB port.With TOOL-081, you can connect the Geiger counter audio port to computer USB port. 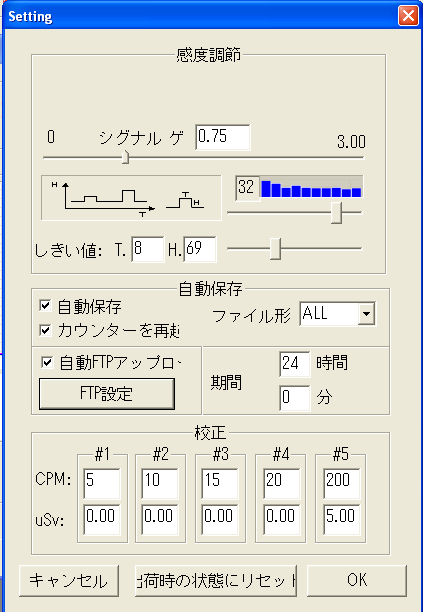 The USB port data is much accurate than audio data, and it does not need the signal level settings. See:TOOL-081 The TOOL-081 is not included in the software package. Software update data display in real-time, as long as the radiation pulses been detected. Multiple display areas display and update radiation activity simultaneously. 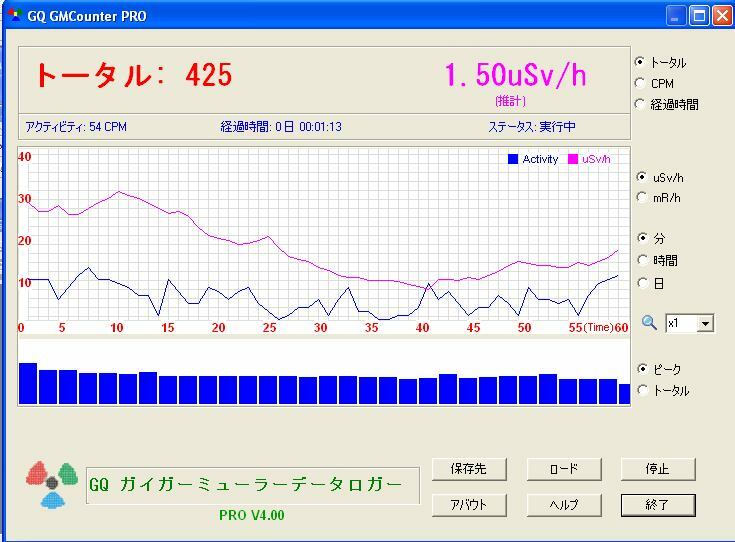 Real-time display for: elapsed time, total radiation pules counted, activity rate in CPM, mR/h and uSV/h. 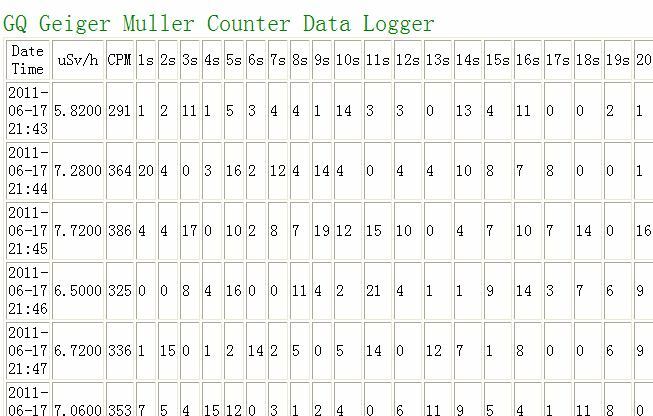 Six ways to display the logged data. Data can be saved at any time with automatically generated the time stamped file name. Auto Save feature saves data automatically every 5 second to 24 hours depending on setting. 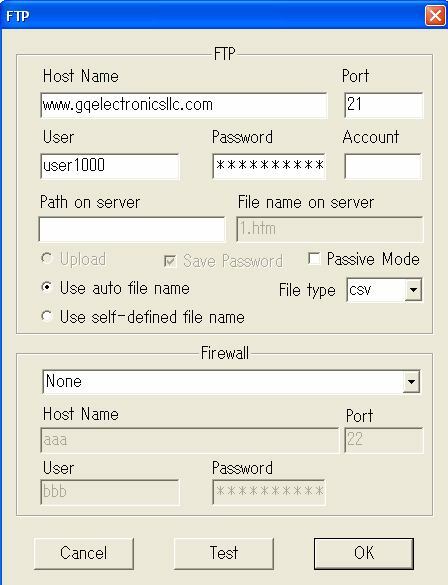 Auto FTP feature will automatically upload the data to your web server every 5 second to 24 hours depending on setting. 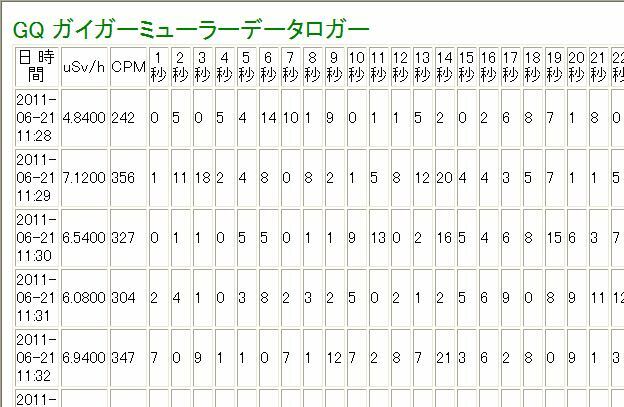 CSV data format let it be much easier to be analysed and export to any other format. htm/html data format let it be much easier to be published on the web. 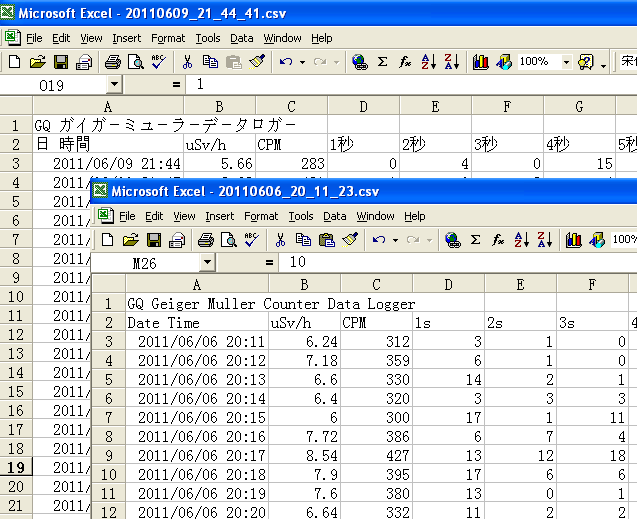 History data can be loaded into software for analysing. User 5+1 points calibration for uSv reading. 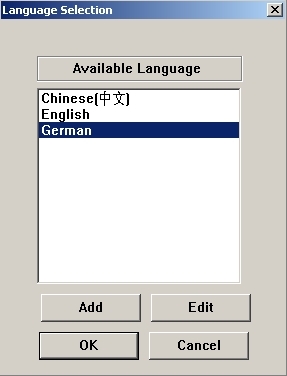 Software supports Windows 98SE / ME / 2000 / XP / VISTA/Win 7 (both 32-bit and 64-bit). This video testing used three radioactives during the testing. The first testing uses vaseline uranium glass beads (d=5 mm) of quantity 24. The second testing used a Uranium Ore. The third testing used a standard 5uCi radioactive. 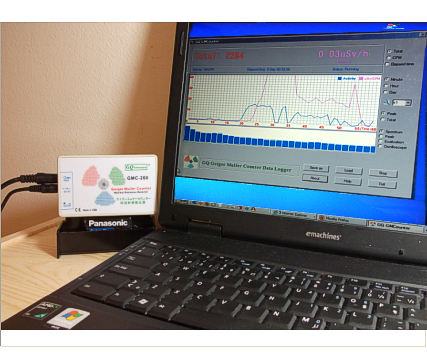 The GQ MGC-200 Geiger Counter connected to a laptop as well as a power adapter for charging battery. 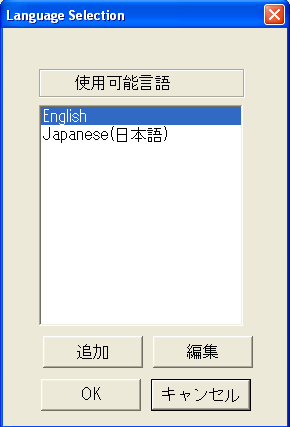 The Windows Software shows the radiation activities. Displays last 60 seconds activity graph. Displays last 60 minutes activity graph. Displays last 24 hours activity graph. Displays last 60 seconds activity in number value. Displays last 60 minutes activity in number value. Displays last 24 hours activity in number value. NOE: You can place the Geiger counter speaker close to the computer microphone, but it is much better to use a 3.5mm audio stereo directly connect the Geiger audio lint output to your computer microphone port. For the best result,use following connection.